• Matematikkbølgen – "Math Wave". Developing math rooms, courses, and resourses for schools. • Matematikkbutikken – "The Math Store". Equipment, games and manipulatives for kindergarten, school, high school and home. 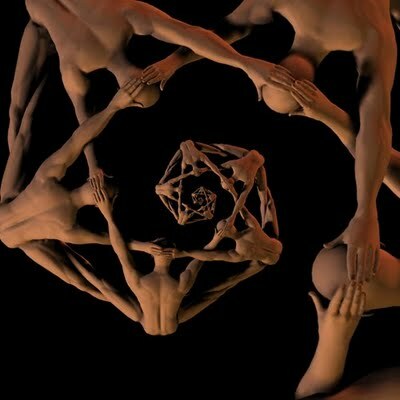 • Naked Geomety artwork – mathematics created with the human body. • Mike Naylor's Math Blog – curiosities, pictures, animations, ideas. • Abacaba.org! – amazing pattern, amazing connections. Read the article, get activities, children's story, music, and art. • PuzzleWise – standards-based puzzle books and test prepartion program, grades 1-8. • Nasjonalt Senter for Matematikk i Opplærningen – Trondheim, Norway. • Resources and Web Apps – additional materials referenced in courses, presentations, papers, etc.